I love the first one!! The lid and handle are so creative! I love the second and the fourth one the most. All of them are unique and creative!! I love the handle of the first one but the colors of the fourth one are really pretty! I like the second from the bottom. Looks unique. i like the third one because of the colors. I like how the third one doesn't even look like a teapot until you take second glance. I like the first one better because it's kind of like the design I was going for mine. My favorite is the ocean one. 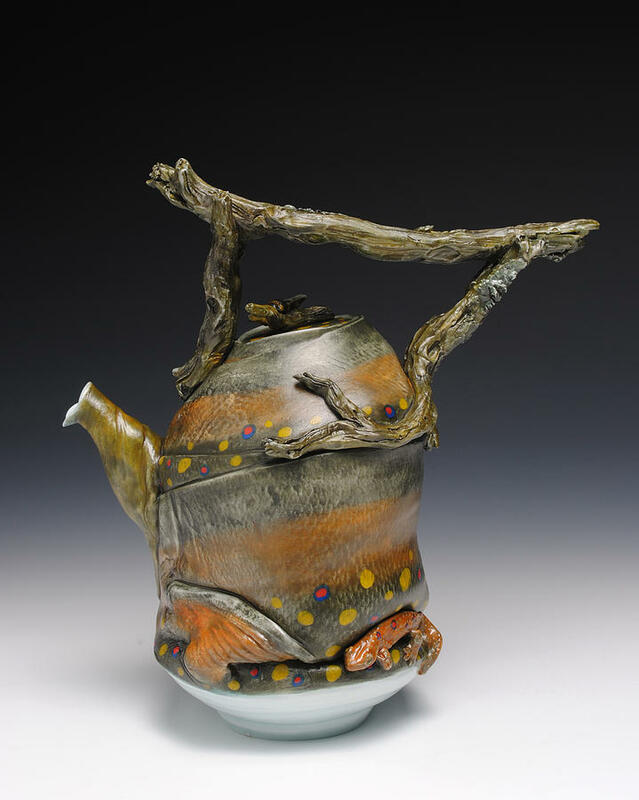 The third teapot is my favorite because it's so wacky, I think it's fun and unlike normal teapots. 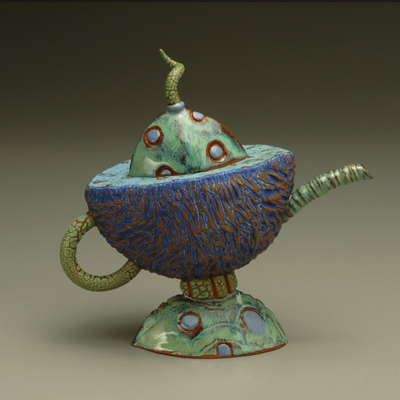 I like the 3rd teapot. I like how different it is. 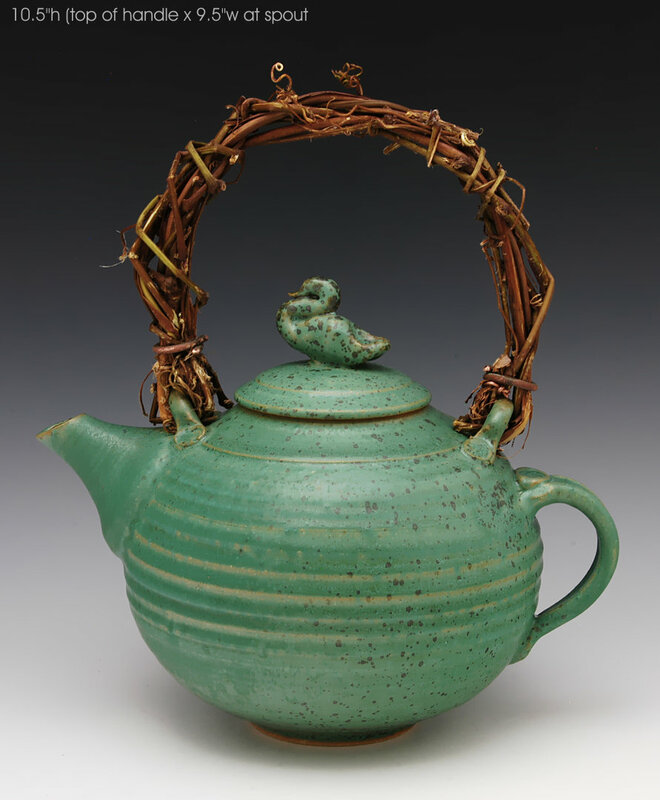 I like the first teapot because it is very smooth and uses other textures through the real branches for a handle.